The Missions Committee of the Evergreen United Methodist Church acts in Christian outreach to assist people in need within our local, regional, and global communities. At the same time we work to raise awareness of the need for missions outreach. As a committee we collect food, clothing and necessities for those in need. We raise funds for and support church missions trips and provide meals to low income seniors. We also raise funding for new children’s clothing for residents of the Tennyson Center every spring. Additionally we assist the Interfaith Hospitality Network quarterly. During the Advent season we collect Christmas presents for Evergreen Christian Outreach, and we have an Alternative Giving Fair for Christmas. Every Sunday we sell Fair Trade coffee in Fellowship Hall, too. We also raise funds and support though our UMCE Missions Budget. Family Promise of Greater Denver began serving area families in November 1997, partnering with diverse faith congregations to provide shelter, meals and hospitality to homeless families across the Denver-metro area. UMCE is an area charter member in this ministry. We’ve supported the Jefferson Avenue UMC in Wheatridge in the Family Promise rotation for many years. Jefferson Avenue partitions their educational and fellowship spaces into private sleeping areas and hosts Family Promise families for a week about once a quarter. UMCE volunteers coordinate the evening meals, overnight hosts and guest transportation for one weekend of the rotation. The UMCE Missions team invites anyone with a heart for the homeless to ask about ways your family can participate in this mission. During the church service, you may have seen baskets being passed around with colored paper slips listing food items, but not known what those were for. For many years, UMCE has supported EChO with donations of food and domestic staples that we collect on our “Giving Place” shelves in Fellowship Hall. In 2010, we added small envelopes to the baskets for cash donations so EChO could provide fresh milk, eggs, and produce for clients. Periodically, members of the Missions Team drop our donations off at the organization’s locations. 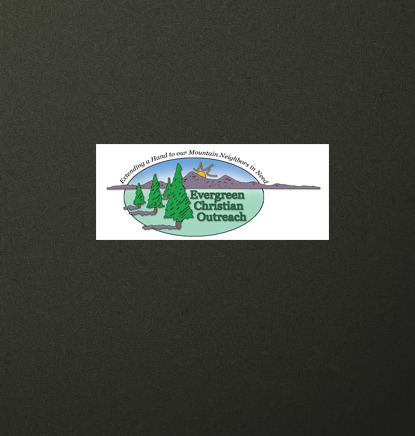 We’re now expanding our donation rotation to include the Mountain Resource Center in Conifer, and we’re asking for your help in continuing this regular and much appreciated giving mission. When you see the food slip baskets come by, won’t you take an envelope or some food slips and return your donations to “The Giving Place” or the offering plate? You also don’t need to wait for the baskets to bring in items you’d like to donate, but if it’s the second Sunday of the month, and you don’t see the baskets, please let the Missions Team or the ushers know! Thanks! UMC uses Equal Exchange Fair Trade Coffee for our Fellowship Hour. Started in 2002, the UMCOR Coffee Project is a collaboration between Equal Exchange and the United Methodist Committee on Relief to involve more Methodist communities in supporting small farmers around the world. For each pound of fairly traded coffee, chocolate, tea, and foods purchased through the UMCOR Coffee Project, 15 cents goes to UMCOR’s Small Farmer Fund. So the next time you think about coffee, think about ordering Equal Exchange Fair Trade coffee (ask the church office manager for details). You’ll simultaneously be supporting your church, UMCOR’s fair trade programs, and small farmers around the world! Have you ever come across a homeless individual and felt helpless on how to help? You see them and you know they are in need, but you are not sure what to do. You know that handing them money is not the best thing. But, you also see that they clearly have some needs. Their lips are chapped. They are hungry. They are thirsty. They are asking for help. How can you help? Here is a simple idea - Blessing Bags! Pick one up today in Fellowship Hall! Blue Spruce Habitat for Humanity (www.bluesprucehabitat.org): This is an ecumenical Christian, Evergreen area affiliate of Habitat for Humanity. Blue Spuce builds homes with and for local low-income families utilizing volunteer labor and local donations. Evergreen Christian Outreach (EChO) (http://evergreenchristianoutreach.org/): EChO is an ecumenical Christian organization that provides support for local Evergreen area families in need, by providing childcare, transportation, counseling, food and clothing. 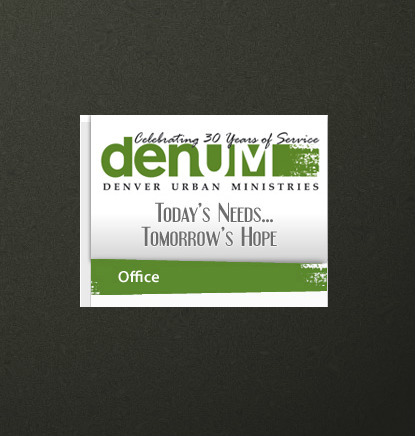 Denver Urban Ministries (DenUm) (www.denum.org): DenUM is an organization of the United Methodist Church that assists urban Denver area residents in crisis through legal services, job training and assistance, food and clothing banks, and a variety of self-help oriented assistance. After the Wave: Through the Bang Sak School in Thailand the After the Wave Foundation provides assistance, schooling and scholarships for survivors of the 2005 tsunami in that area. 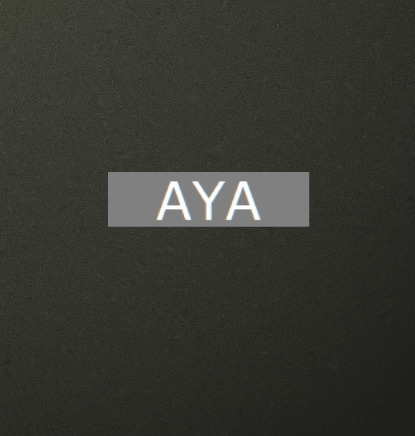 Alliance for Youth Achievement (www.allforyouth.org) This organization helps orphans and street children around the world. 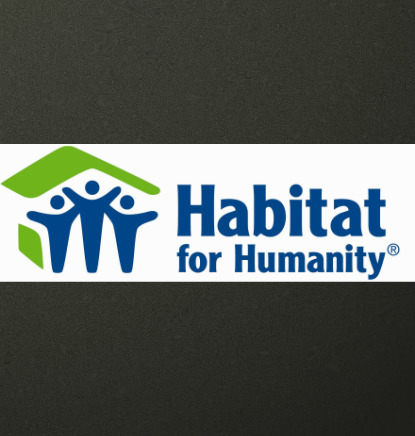 This non profit partners with other organizations to help needy children in Asia and Africa, specifically. Projects include homes and hospices for abandoned children, AIDS orphanages, micro-finance programs for orphans’ guardians, and schools and outreach for street children. 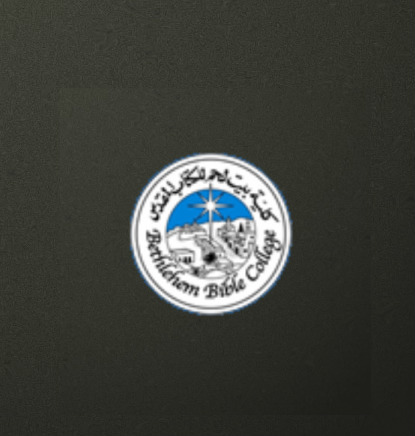 Bethlehem Bible College (http://www.bethlehembiblecollege.edu/): This interdenominational Christian Bible College, located in Bethlehem, Palestine, seeks to train and prepare Christian servant-leaders for churches and society within an Arab context while also ministering to the local community. Center for the Church and Global AIDS (www.churchandglobalaids.org): This organization is an ecumenical Christian and inter-faith organization founded by Dr. Don Messer. It works to address the challenges of the global HIV and AIDS pandemic and related health needs in the world. The Humble Place: This UMC program in Uganda strives to meet the needs of children affected by poverty, war and AIDS. Interfaith Hospitality Network (IHN) (www.interfaithhospitality.org): IHN provides emergency shelter, meals and supportive services to families experiencing homelessness in the Greater Denver area through church and volunteer support. Kenya Youth School Sponsorship: This scholarship program provides funding to pay for schooling for children in Ekwanda, Kenya, as there is no public schooling there. Mt. Evans Hospice: This organization provides in-home care to sick, disabled or terminally ill patients in the greater Evergreen area. They are dedicated to meeting the physical, social, spiritual and emotional needs of patients and their family. Mountain Resource Center (www.mountainresourcecenter.org): Mountain Resource Center works with Evergreen/Conifer area families and individuals to meet basic needs and help them move towards self-sufficiency. Family advocacy, counseling, teen programs, food, shelter, clothing, and crisis intervention are among the services offered. Tennyson Center for Children (www.tennysoncenter.org): The Center is dedicated to breaking the cycle of abuse and neglect of children while serving and strengthening children and their families. Urban Peaks Youth Shelter (www.urbanpeak.com): The Shelter assists Denver homeless youth through outreach programs, training, food and housing. Usa River School: The Usa River School is located in Tanzania. The UMC Evergreen Missions Committee has sent several missions groups to the School. We have provided much of the funding to assist the residents of Usa River by providing a new school house, classrooms and an improved education for their children. Warren Village (www.warrrenvillage.org): Warren Village provides assistance and housing for low income single parents. The goal of the program is to help them become personally and economically self-sufficient. The program provides childcare, counseling and training.